Director Atlee direction Vijay 61 has the actor Vijay in the lead role with female lead Kajal Aggarwal, Samantha and Nithya Menen. Official source says, “That the hero is doing three roles in the film and they are a magician, a Panchayat chief and a doctor. Kajal Aggarwal plays the role doctor wife, while Nithya Menen plays the role of Panchayat Chief wife and Samantha will be magician wife. Currently the unit is in Europe to shoot important sequences, once the shoot is over. Chennai schedules will start as per the plan to complete the film. 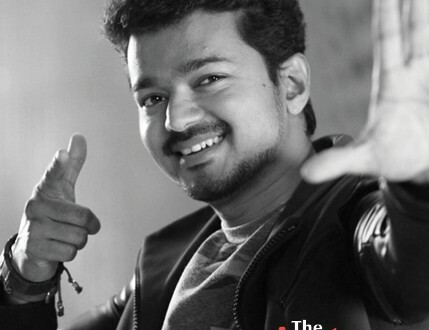 Vijay 61 first look will be revealed on Vijay’s birthday – 22nd June with the title and the film will release for Diwali 2017.